W. M. Gulliksen offers the broadest solution of any plastics company in North America. We feel strongly that our dedication to problem solving, over 100 years of experience, and pledge to deliver quality parts on time gives us a competitive advantage. W. M. Gulliksen, located in Watertown, Connecticut, is an experienced management team of engineers offering high-quality engineered solutions to plastics component users. 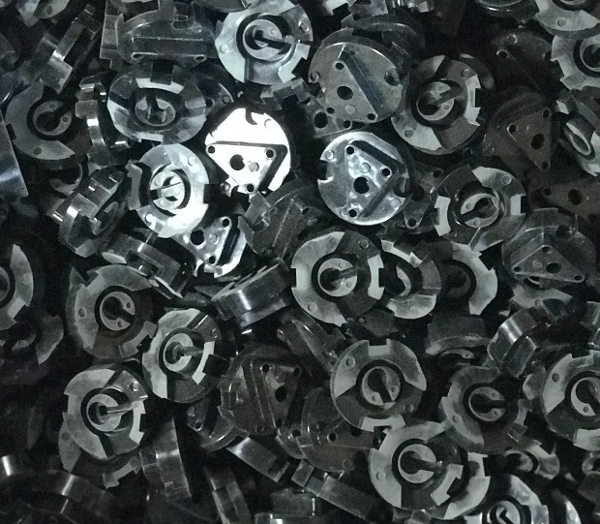 Our operations include compression molding, transfer molding, injection molding of Thermoset and Thermoplastic material.